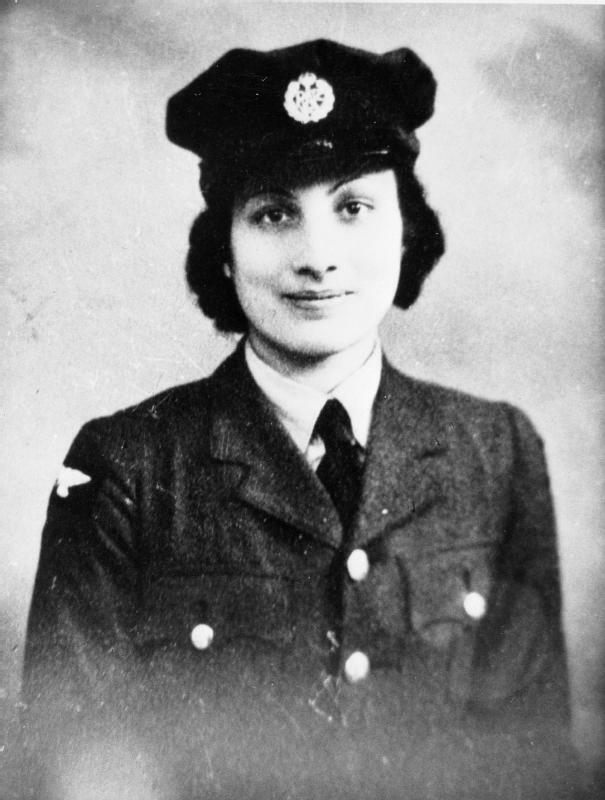 EnActe Arts recently produced Soundwaves: The Passion of Noor Inayat Khan. Stories of India inextricably linked with that of its neighbors, the collective that makes South Asia, have always been fascinating and generate universal interest. En Acte Arts company founded by Vinita Sud Belani focuses on bringing these fascinating tales on stage, with multi ethnic cast and crew. 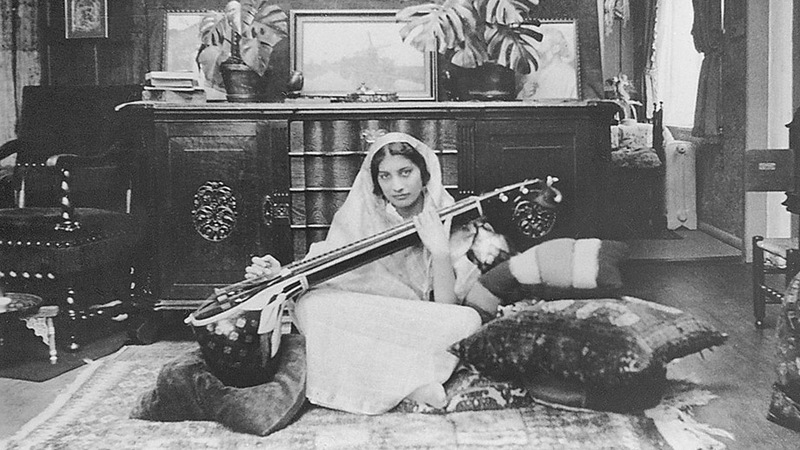 Their recent production, Soundwaves: The passion of Noor Inayat Khan told the story of Noor who was born from a union of Indian father and American mother, in January, 1914. Noor imbibed lessons of sufi tradition and during her formative years she focused on music and writing children’s stories. However, the rise of fascism and Nazi invasion of France altered her focus and she became a British spy in occupied France. Given Noor’s interest in music, the play’s heavy theme is beautifully blended with music and dance. This inspirational story is written for stage by Joe Martin. The play is beautifully directed by Vinita Sud Belani and Music composer was Randy Armstrong. Akaina Ghosh is clearly very talented actress and did an awesome job in bringing Noor’s character to life. EnActe Arts has grown in stature and influence in the bay area. This was a bold production of telling an inspirational story with many twists and turns. The play featured a large cast and EnActe did a fabulous job. I will be watching for future plays from this theater company. For tickets, go to www.enacte.org . This entry was posted on April 13, 2017, 4:52 pm and is filed under Hindi - Bollywood Movie Reviews-- Play Reviews-- NAATAK-- Poems-- Event Reports, Play Reviews. You can follow any responses to this entry through RSS 2.0. You can leave a response, or trackback from your own site.